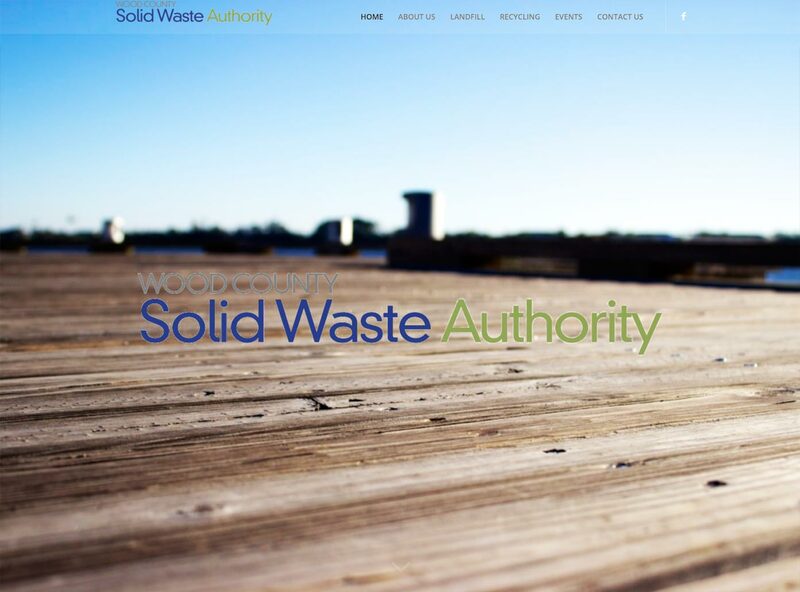 Find out more about waste and recycling in Wood County, WV. 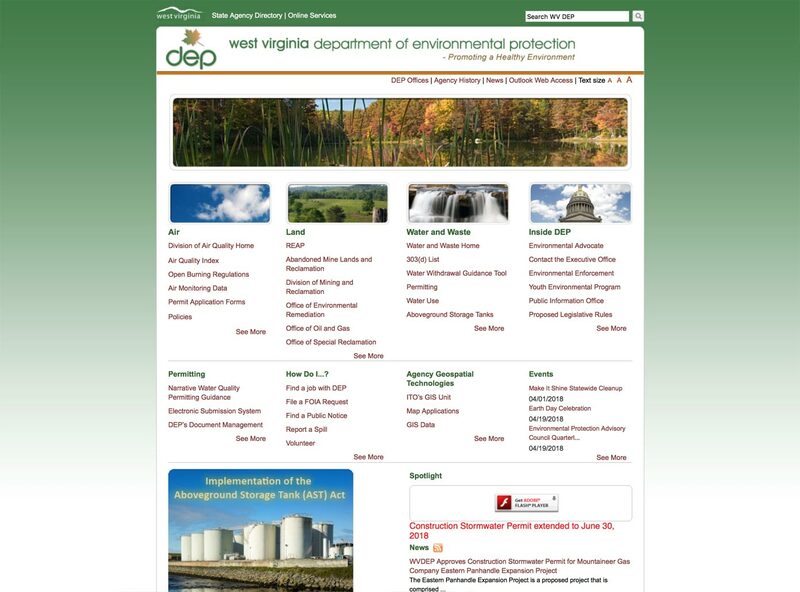 This site provides environmental tips and information about the Rehabilitation Environmental Action Plan, which provides oversight of statewide recycling and litter removal. 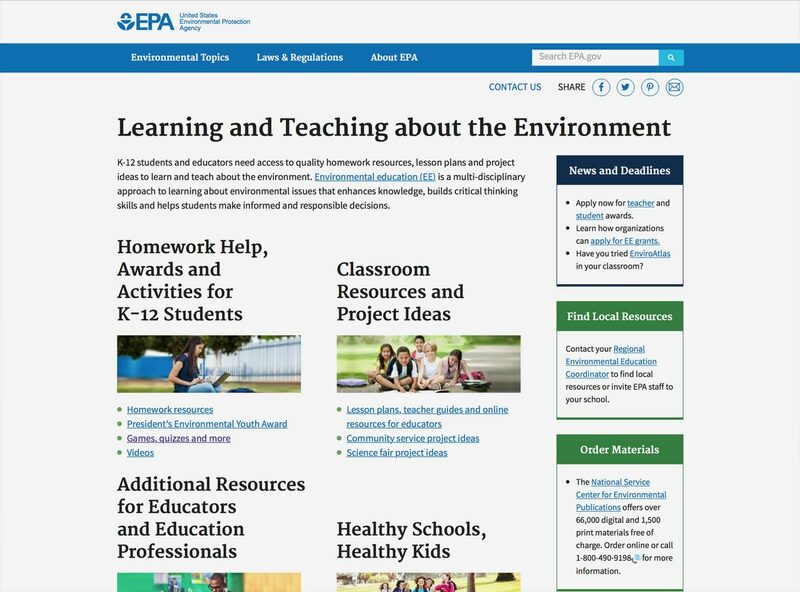 EPA.gov's resources for learning and teaching about the environment. 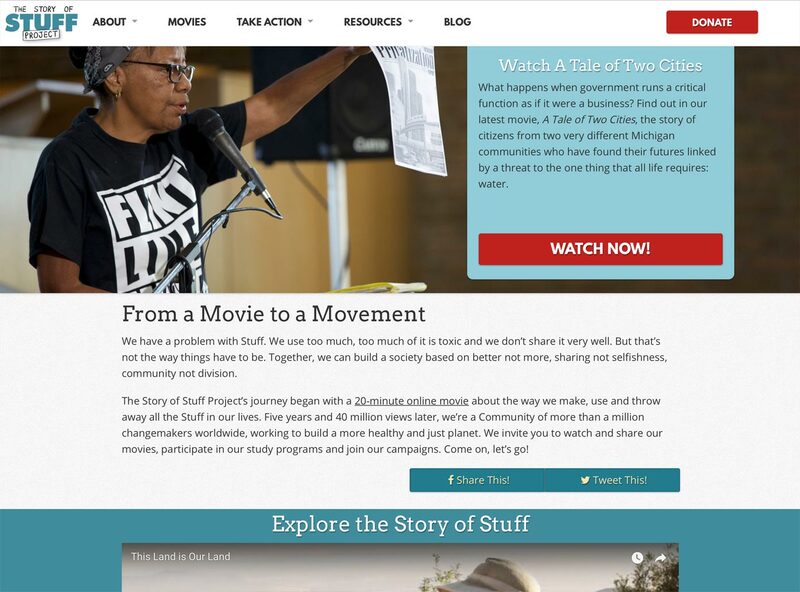 Website devoted to providing ideas for leading a lower waste lifestyle. 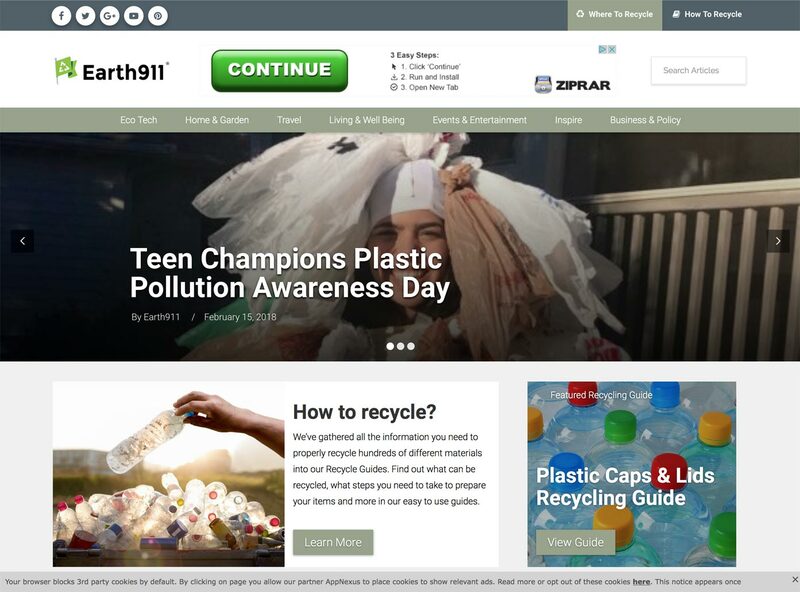 Also has an excellent search function for recycling just about anything, though options may not be local. 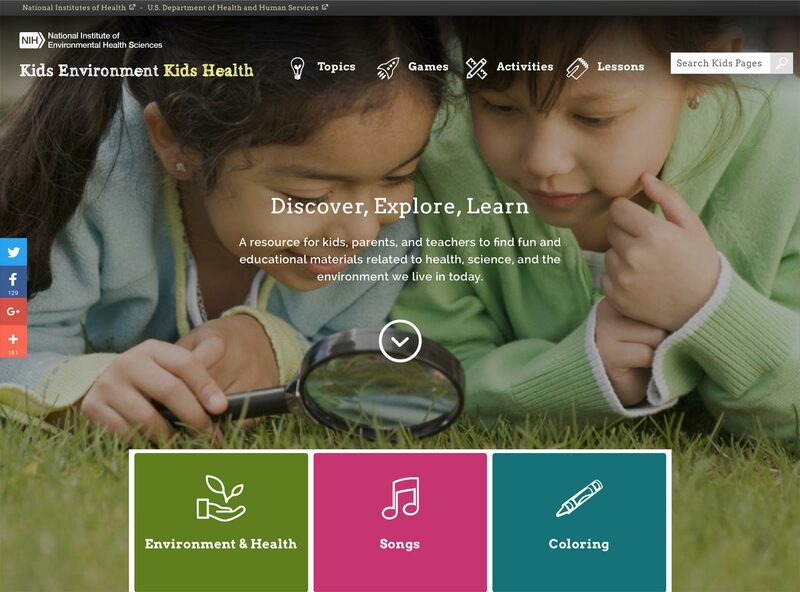 Games, activities and resources for kids concerning the environment and recycling. Fun and informative information on how much we consume and what will ultimately come of this 'stuff'.